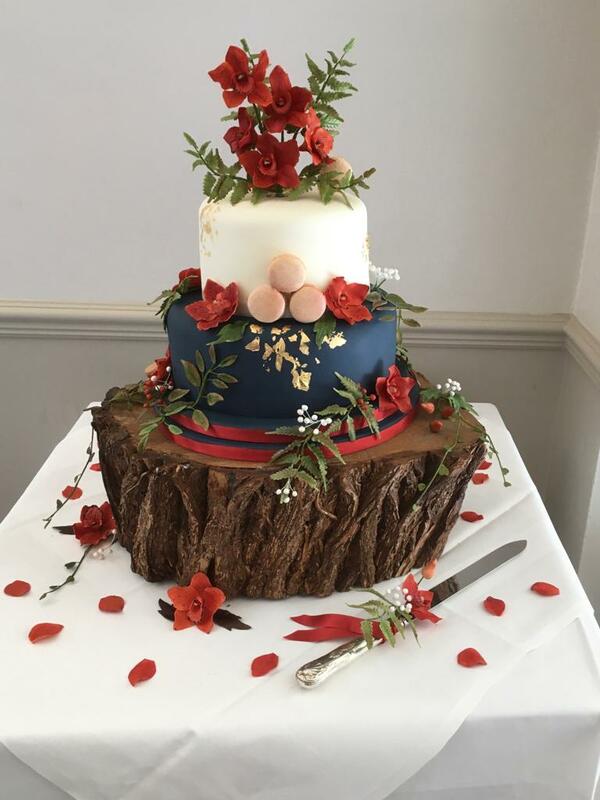 I am an independent established baker with over 40 year’s experience. 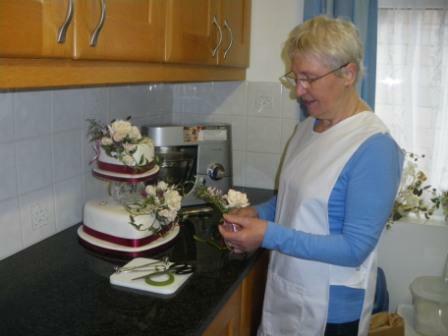 Professionally trained in baking and sugarcraft and my specialty is creating wedding and celebration cakes. I have won numerous awards for my cake decorating skills which include royal icing and bespoke novelty cakes. I am fully registered with Wiltshire County Council as a food Business & subject to mandatory Environmental Health Checks and I hold the Level 2 Health & Hygiene certificate.